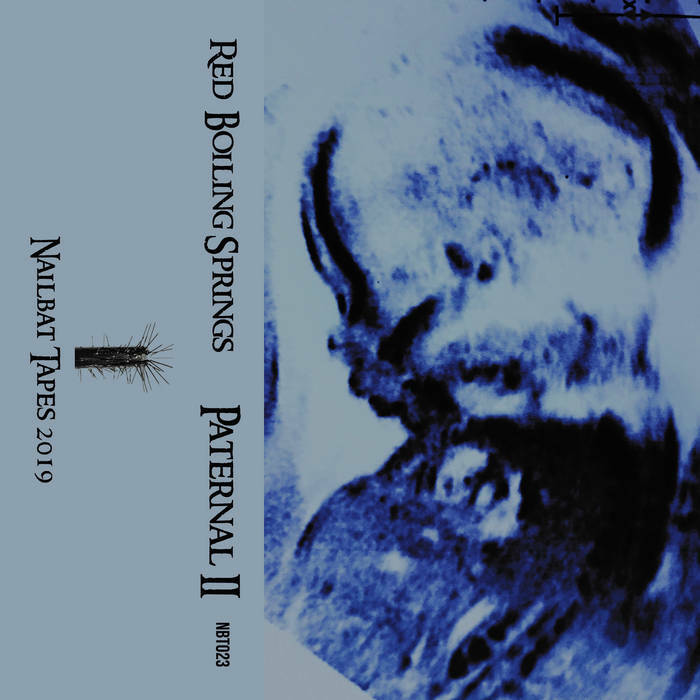 Like the first Paternal tape, Paternal II was constructed primarily using in utero samples captured through a fetal Doppler monitor, plus additional vocals and field recordings. These tracks trace the events surrounding the birth of my son on March 19, 2018, including my wife's postpartum complications that sent us back to the emergency room. 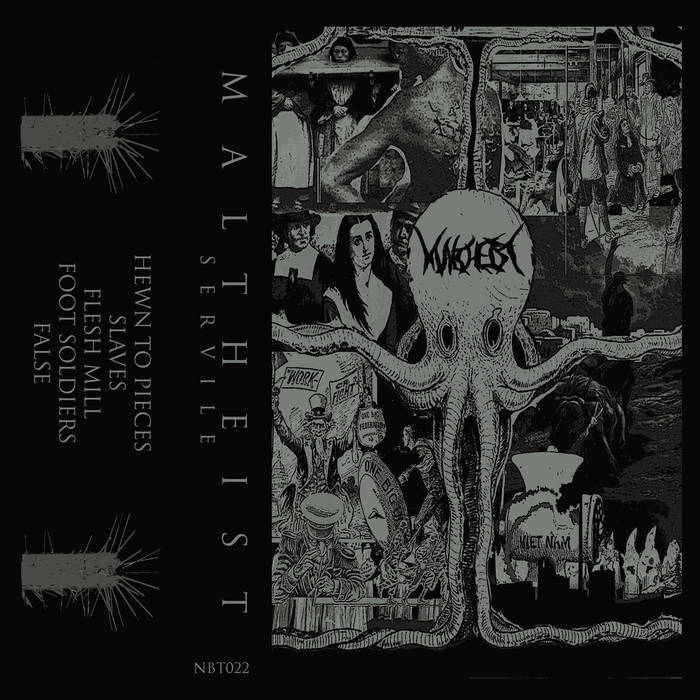 Maltheist follow up their explosive debut with a second demo of seething, furious deathgrind. Five tracks of disdain and ridicule for humanity. 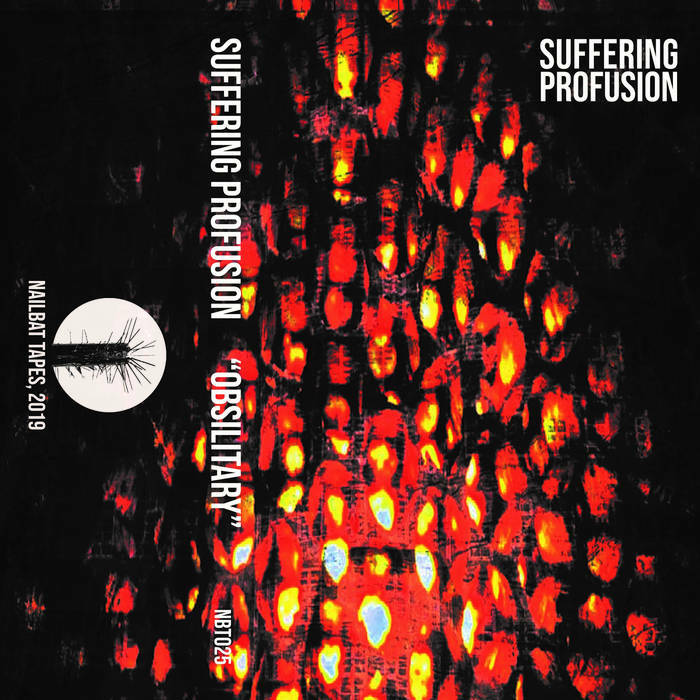 Tapes start shipping in mid-November, with immediate digital download. Limited to 50 copies. "We are strangers . . . dim lords compared to what we once were. We transmit to those who have forgotten. 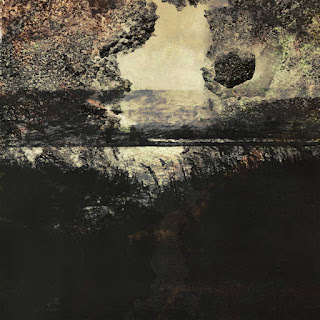 Signals for those in thrall to infernal machinery. This world is the last in a dead universe. The silence of all space soon shall reign. We accomplished nothing. We endured no tests. Our pathetic excretus shall fall." 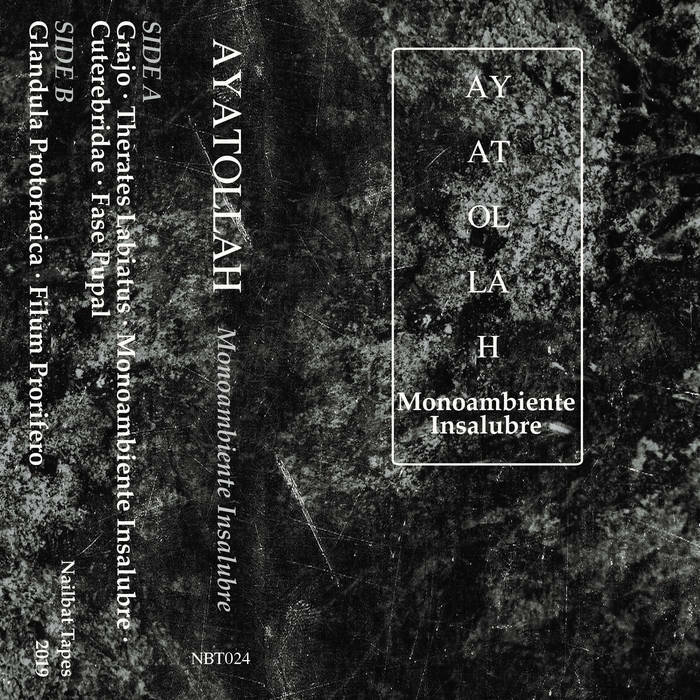 Limited to 50 pro-dubbed tapes. Digital download included. Ships mid-November.